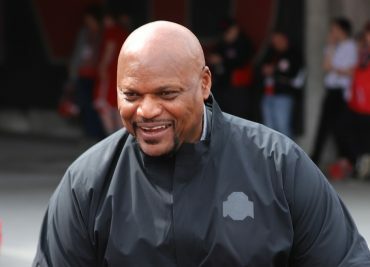 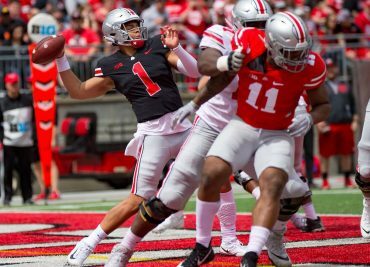 Morning Conversational: What’s OSU’s Biggest Remaining Question On Defense? 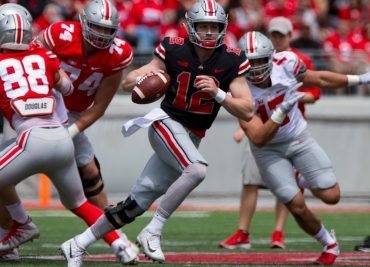 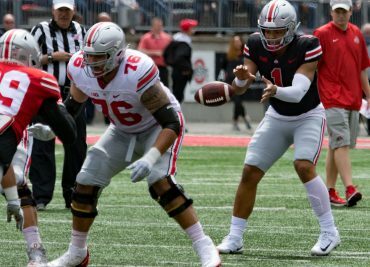 On Tuesday we looked at the biggest remaining question for the Buckeyes on offense, so today we are asking the same question of the Ohio State defense. 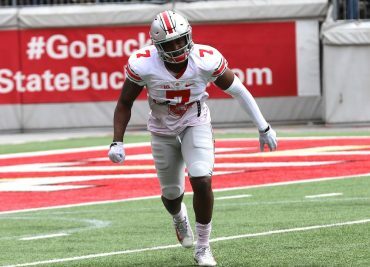 The 15 practices of spring football featured several defensive starters experiencing a lessened workload. 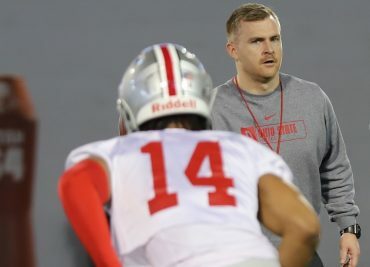 This allowed the younger guys to get more reps and answer some of those unanswered questions. 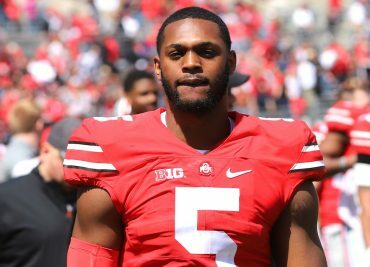 Morning Conversational: What’s the Situation at Middle Linebacker? Morning Conversational: How Has the Offensive Line Looked This Spring? 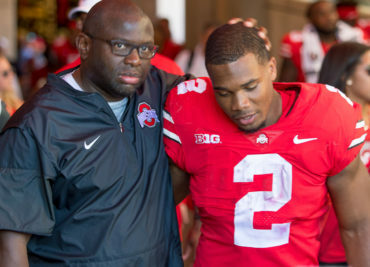 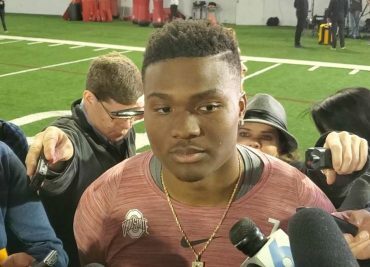 Morning Conversational: Why Isn’t Dwayne Haskins Attending the NFL Draft?